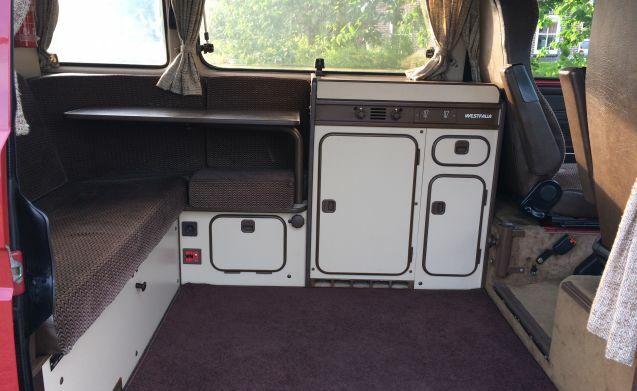 Volkswagen bus VW T3 Westfalia 4p delicious nostalgic camper! 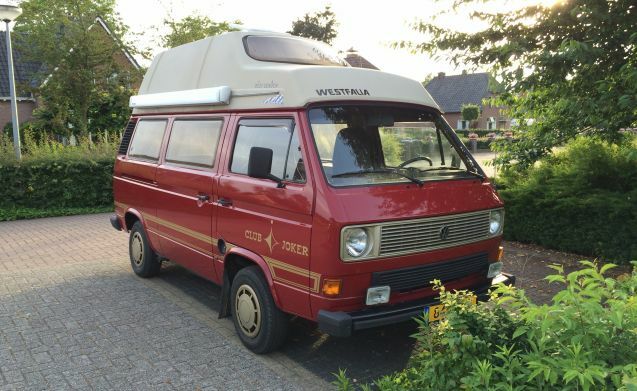 Nostalgic on vacation with an original VW van! 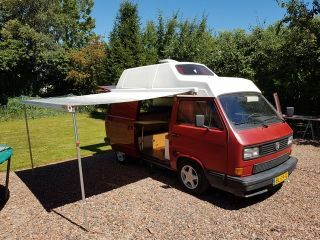 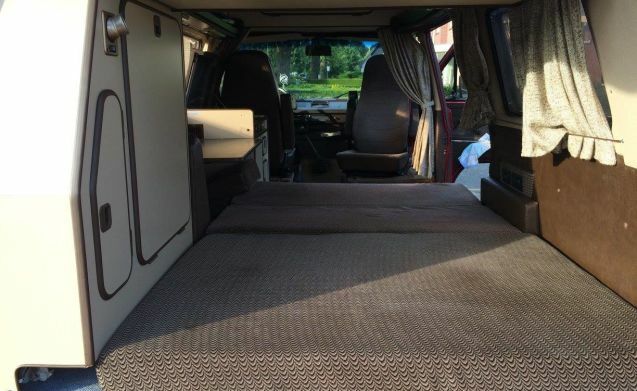 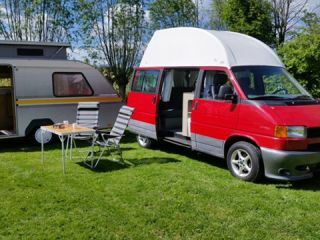 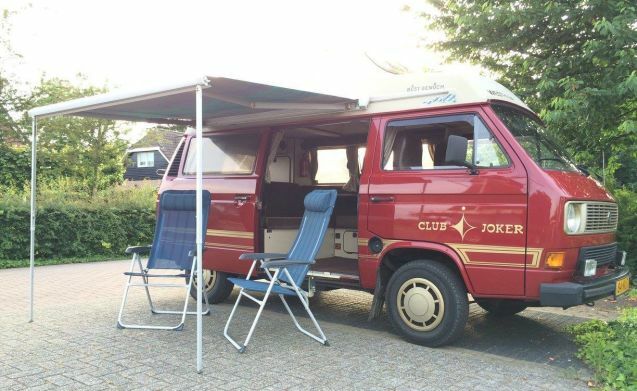 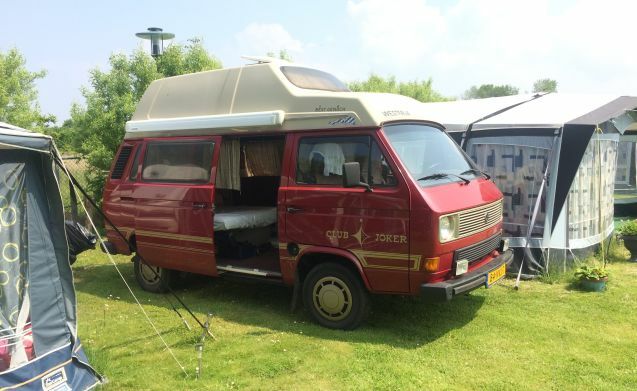 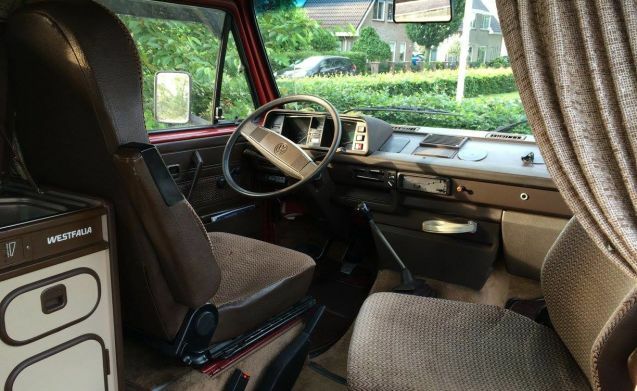 Original Westfalia camper with high roof and 4 sleeping places. 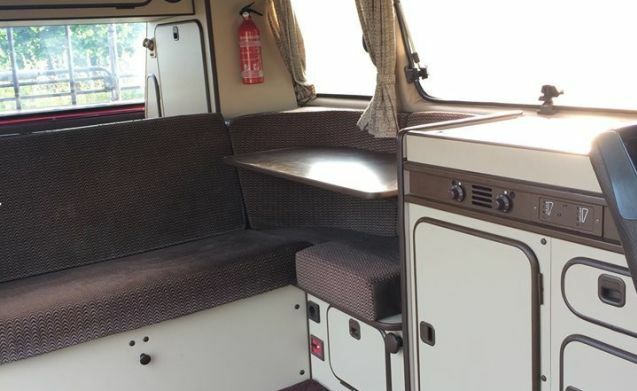 Fully furnished with fridge, water tank, dishes, pans, cutlery etc.